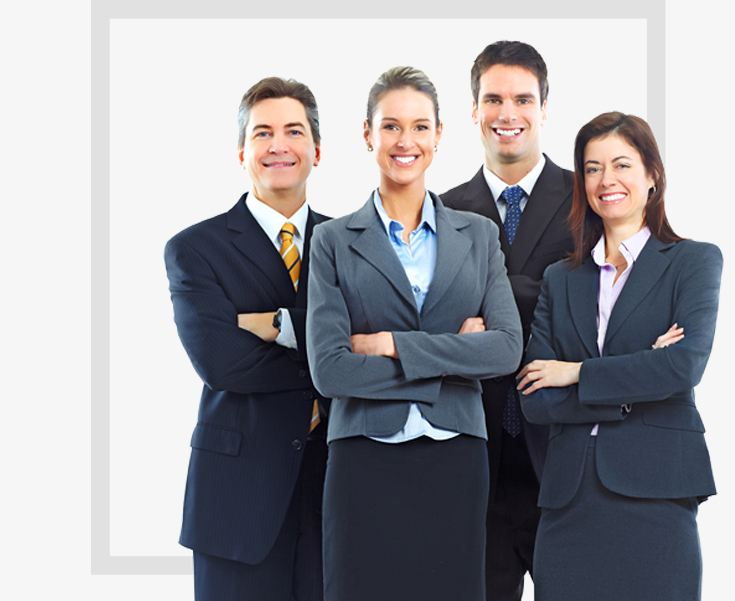 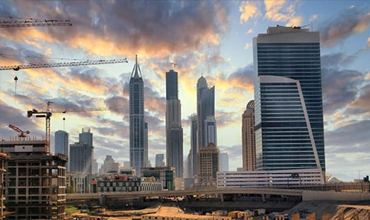 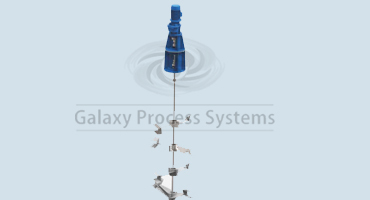 GALAXY INDUSTRIAL EQUIPMENT is a Fluid Mixing Equipment manufacturing company with integrated engineering solutions. 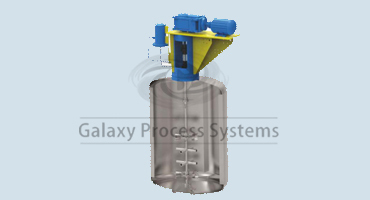 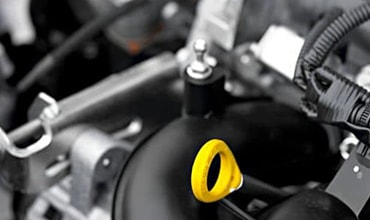 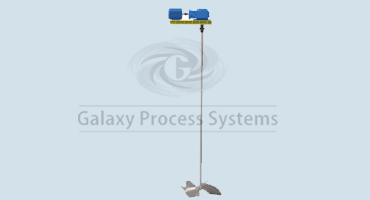 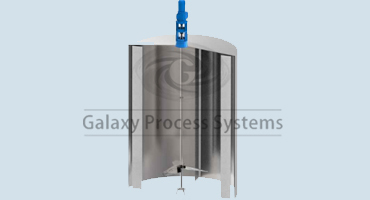 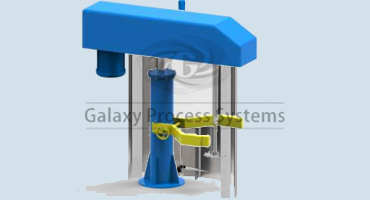 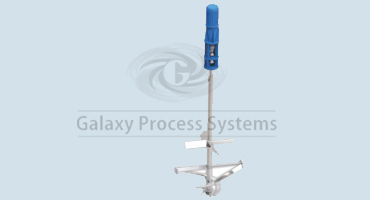 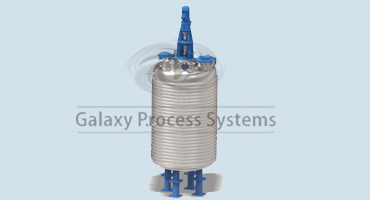 GALAXY INDUSTRIAL EQUIPMENT is poised to lead the Fluid Mixing Segment in Process Industries. 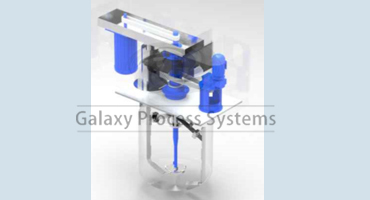 choice for all Applications and we have to go for combination of differant Implellers to get Optimum Mixing Performance.